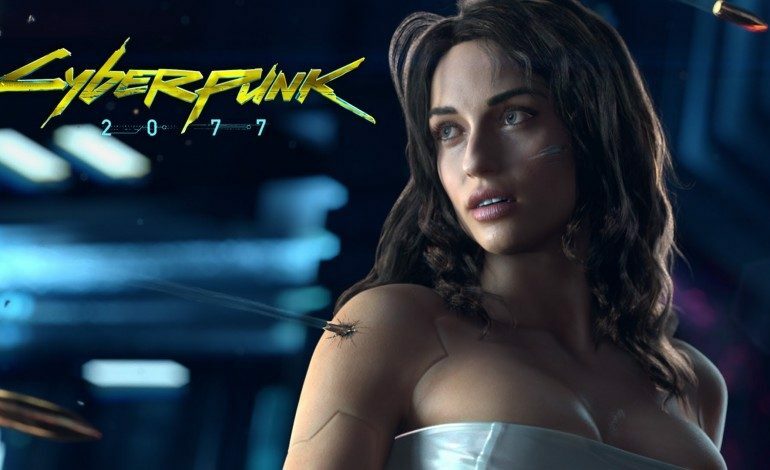 It has been almost five years since CD Projekt Red announced Cyberpunk 2077, the role playing game set in a cyberpunk future. Not much has been revealed other than a $7 million grant from the Polish government in 2016, but since The Witcher 3 has wrapped up all of its content, CD Projekt Red has put all their focus to the game. Now, after many years of waiting, Cyberpunk 2077 has finished the first of many important phases of production: having the game engine up and running. Of course [the game engine] will be further developed. [For each of our] games we had to develop [the technology well] and this time [is no different]. It must be appropriate for our needs with the specific title and the world we create and match the capabilities of the devices available on the market. Therefore, the engine needs constant updating – its modifications usually [happen up to] a very late stage [in development]. There is still a mountain to climb with Cyberpunk 2077, but at the very least, production is moving along, and milestone updates are finally being given to fans.